Welcome to the Piccadilly Class page! Welcome back to all in Piccadilly. 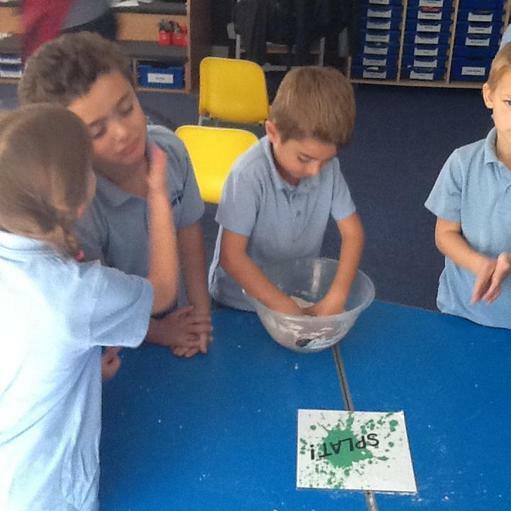 We are now in our second week and all have settled beautifully into year 1! We had a fantastic day day yesterday with our Great Fire of London experience. Thank you to everyone who helped out! 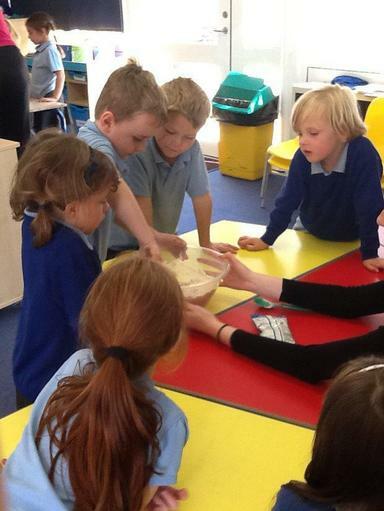 We enjoyed baking bread as part of our healthy eating topic.